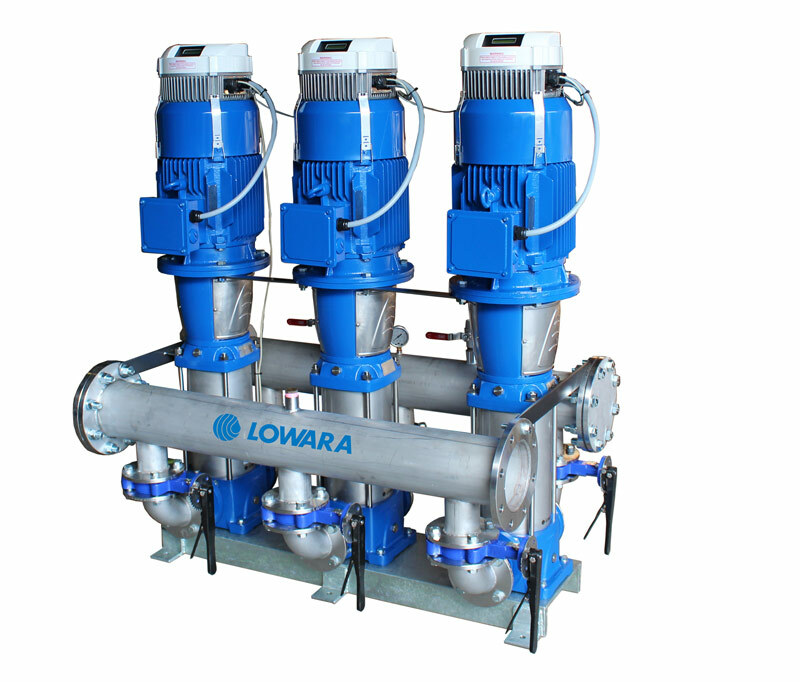 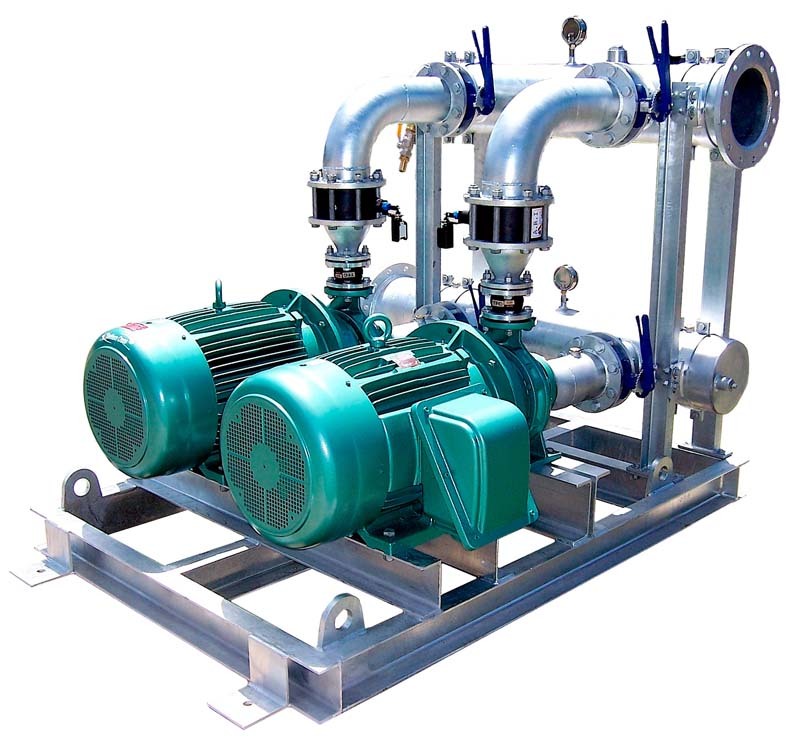 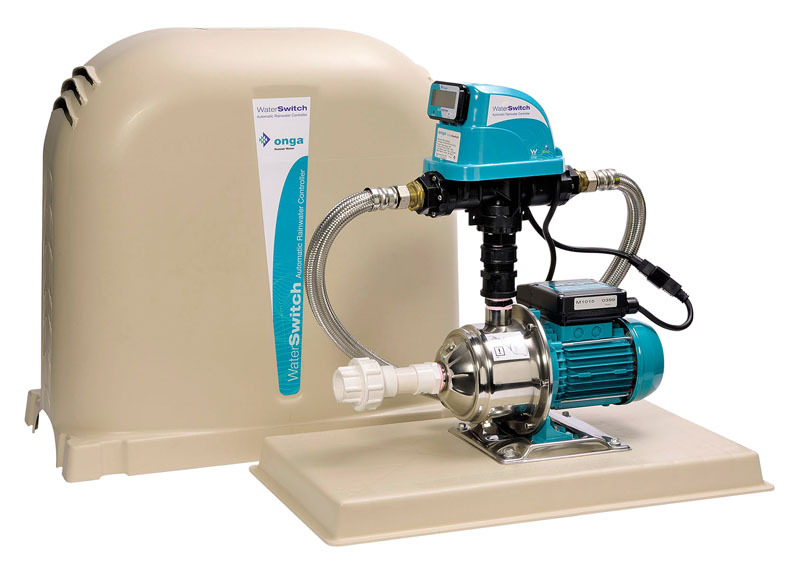 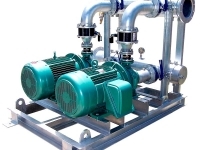 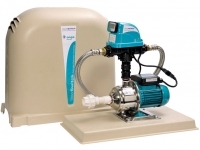 It is becoming increasing important to ensure that all pumping equipment in the Industrial and Commercial sector is professionally installed and commissioned. 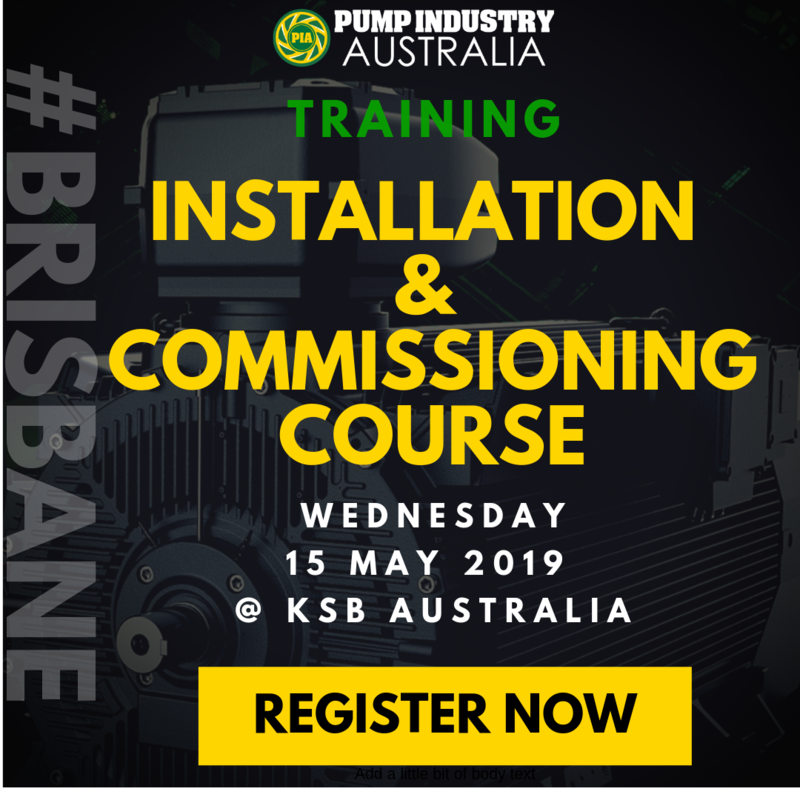 This course provides important information to equip Installation Supervisors and Commissioning Engineers with skill-sets to effectively verify that pumping equipment has been correctly installed and then to proceed with a commissioning program that will enable the equipment to operate at an optimum level. 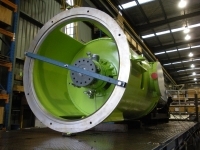 Participants will be provided with information on best Industry Practice and documentation to accurately record the condition of equipment at startup. This will provide benchmarks for future performance assessment through the service life of the equipment. 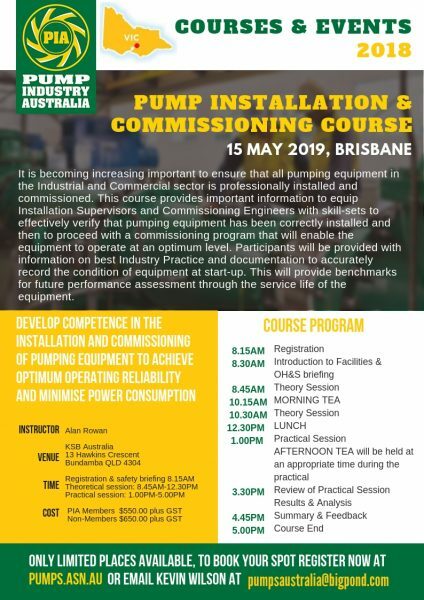 Hard copy course notes will be provided for each participant and refreshments at mid-morning and mid-afternoon plus a light lunch are provided. 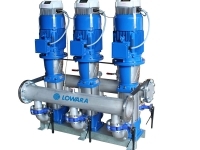 There will be a maximum of 10 places available to provide a high level of interaction.